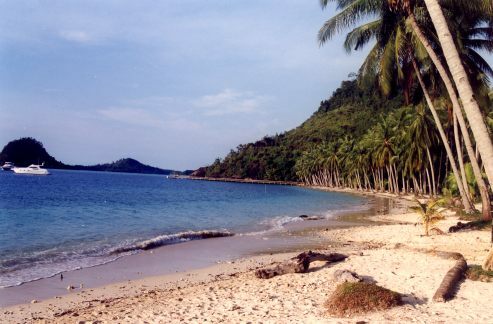 Pulau Banyak, Poncan Gadang, Sikuai, and Cubadak are islands with beautiful beaches. 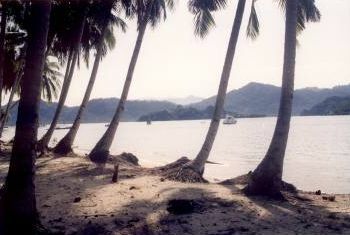 Off the coast of Aceh in the Indian Ocean, you can visit the remote island group Pulau Banyak. 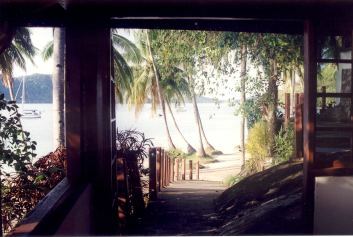 In front of Sibolga in North Sumatra lies the island of Poncan Gadang and near Padang in West Sumatra is the islands of Sikuai and Cubadak. You can go snorkeling and scuba diving in crystal clear waters with countless colorful fish. 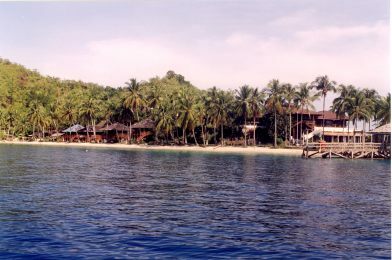 Tri Jaya Tour & Travel can organize a diving trip to the islands off the coast of Sumatra. Tri Jaya Tour & Travel would like to book this trip for you and bring you there. Ask us about the possibilities and prices.